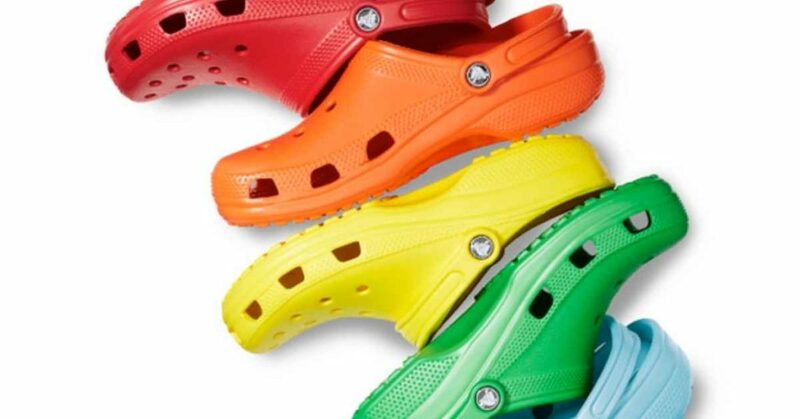 Grab Crocs for the whole family with a sale on Zulily. 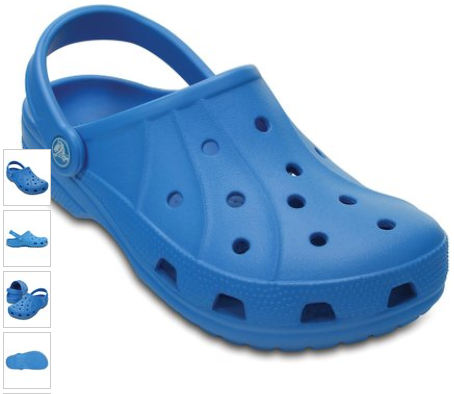 Several styes are as low as $8.99. 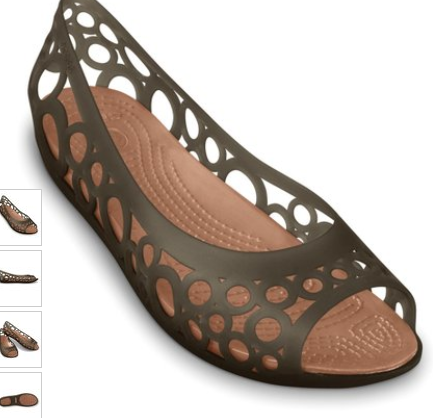 Choose from traditional clog styles or sandals, flats and more. Offer valid through 10/21. Free Shipping all day after your purchase.